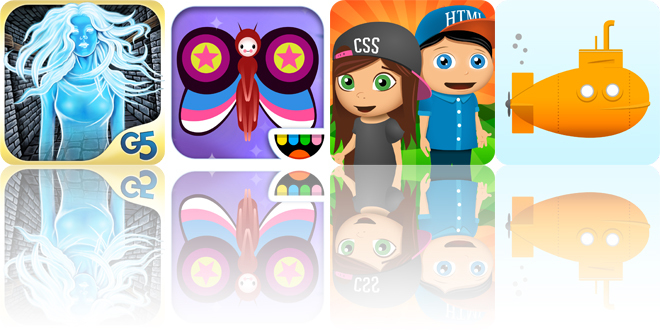 Explore a creepy floating island, paint butterfly wings, and send your child on a coding quest with today’s collection of apps and games. 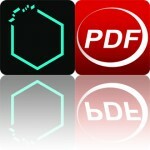 Findings – Lab Notebook ($9.99 → Free, 4.6 MB): A digital lab notebook that you can take with you wherever you go. It’s ideal for anyone who performs science experiments. 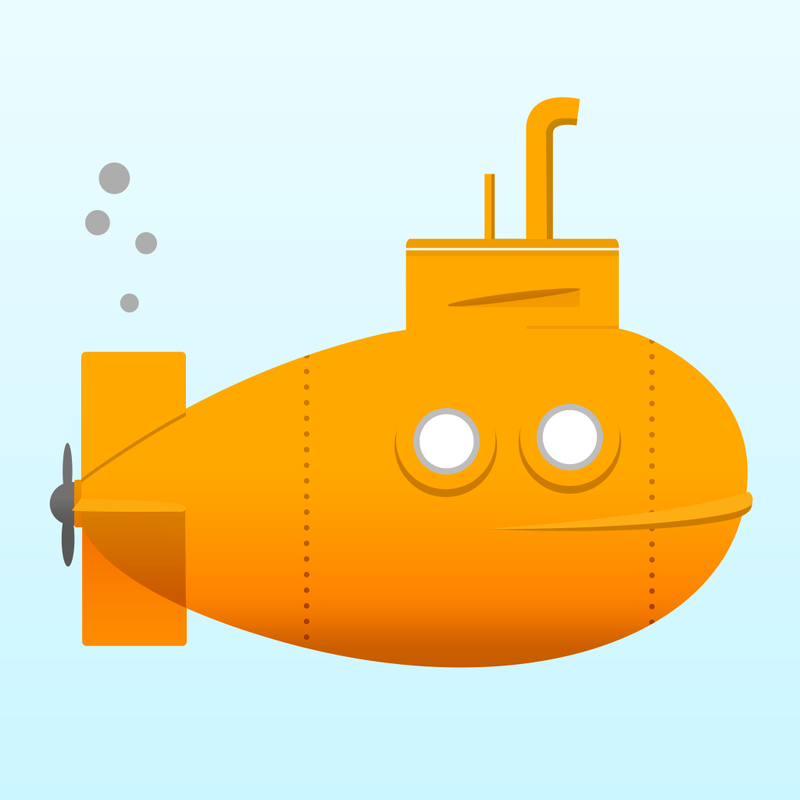 With Findings, you can keep all of your experiments in one place. You’re able to see what’s on the schedule for today and the upcoming week. Each experiment can include notes and photos, and you can edit the conditions at any time. Timers and timestamps are just a tap away as well, allowing you to track multiple tasks at once. But Findings isn’t just about experiments. It also has a special place for protocols. Single or multiple protocols can be attached to an experiment. They can also be organized by field, with a number of subfields available for each. 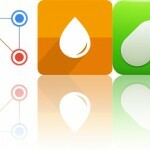 Findings – Lab Notebook is available for free for a limited time. It has a 5-star rating with a total of 6 ratings. Inbetween Land (Full) ($4.99 → Free, 275.9 MB): Explore a creepy island in order to find your missing childhood friend before it’s too late in Inbetween Land. 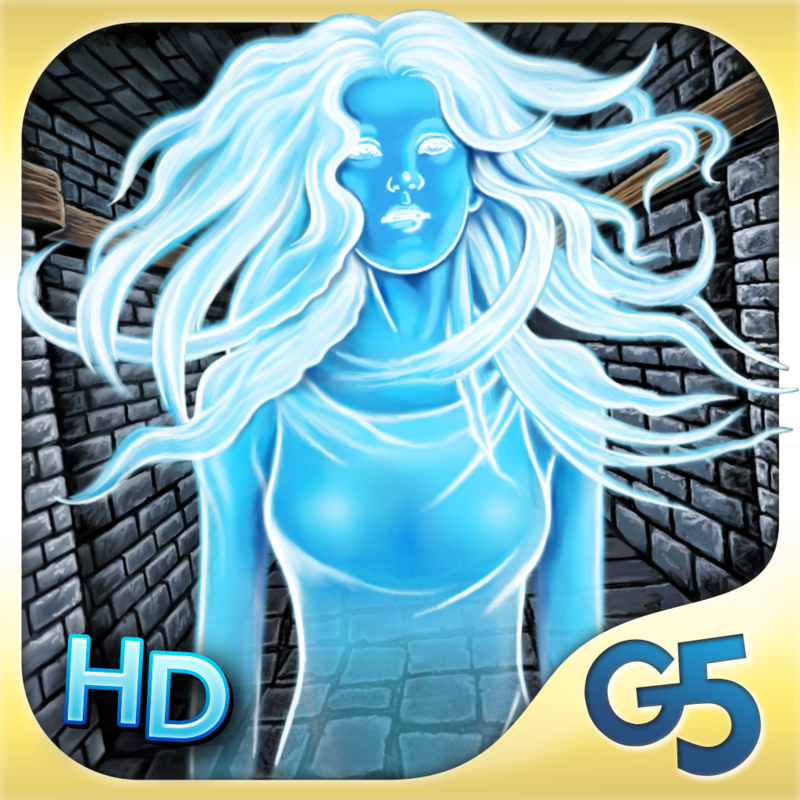 It’s ideal for fans of hidden object adventure games. Inbetween Land (Full) is available for free for a limited time. It has a 4.5-star rating with a total of 24 ratings. CodeQuest – Learn how to Code on a Magical Quest with Games ($1.99 → Free, 52.9 MB): This fun education app will take your child on a coding quest. 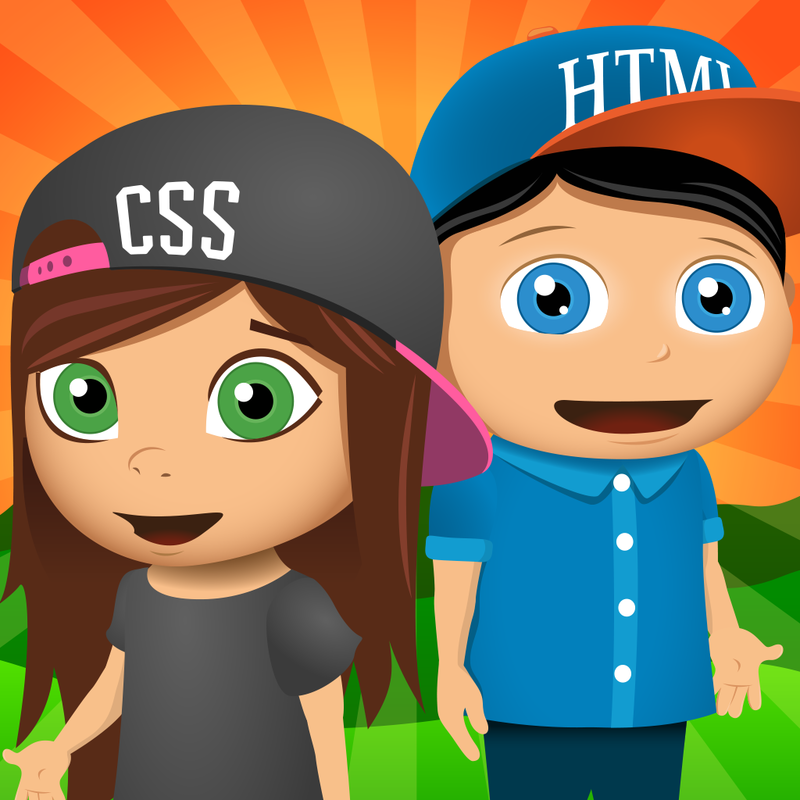 It’s for parents and teachers who want to introduce their children to HTML and CSS. CodeQuest – Learn how to Code on a Magical Quest with Games is available for free for a limited time. It has a 3.5-star rating with a total of 28 ratings. 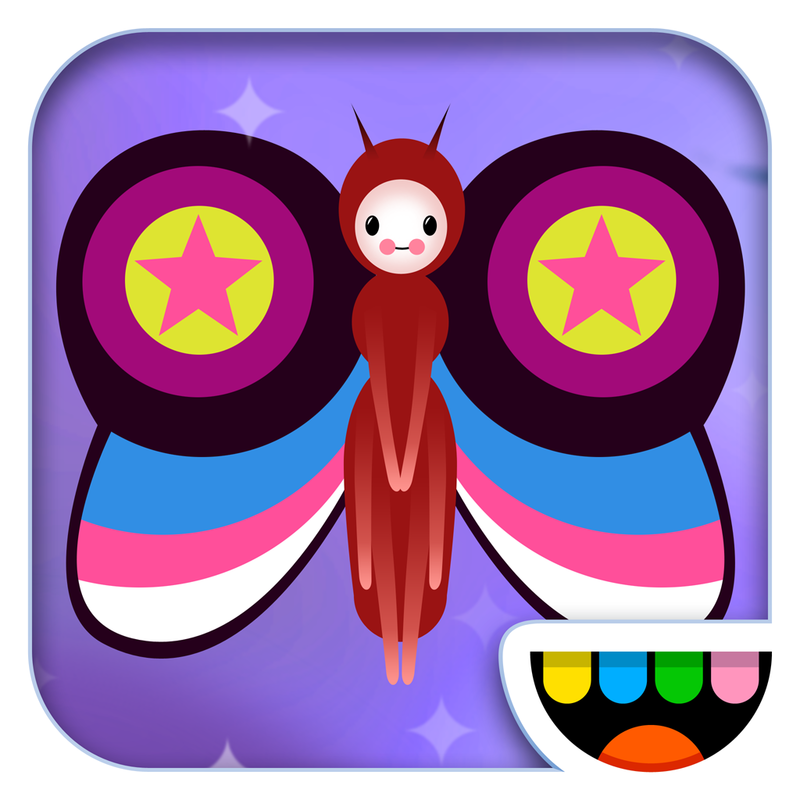 Paint My Wings ($2.99 → Free, 13.4 MB): Your children can paint freely on the wings of butterflies in this art creation app from Toca Boca. It’s designed for children ages two and up. Your child will be presented with one of three butterflies, each with their own personality. Fruits of different colors hang down the left side of the screen. Your little one can tap on a fruit to select its color, and then put their finger to the screen to start painting. Whatever pattern they create will appear on the opposite wing, creating enchanting symmetrical designs. The app also includes a wide variety of brushes to choose from, and the ability to interact with the butterflies. Paint My Wings is available for free for a limited time. It has a 3.5-star rating with a total of 17 ratings. Inbetween Land HD (Full) ($6.99 → Free, 294.8 MB): Explore a creepy island in order to find your missing childhood friend before it’s too late in Inbetween Land. 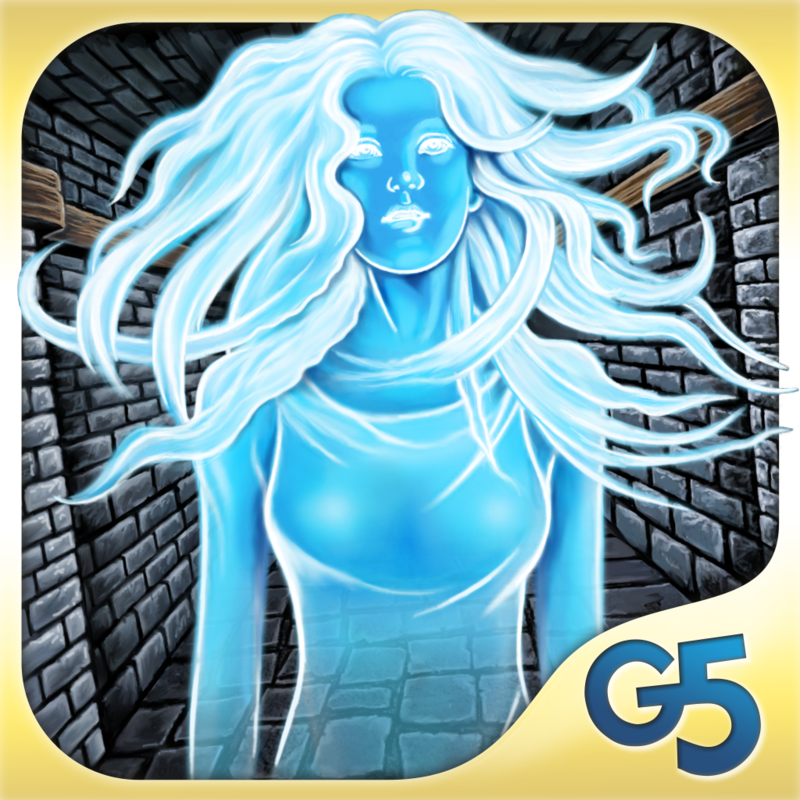 It’s ideal for fans of hidden object adventure games. Inbetween Land HD (Full) is available for free for a limited time. It has a 4.5-star rating with a total of 112 ratings.